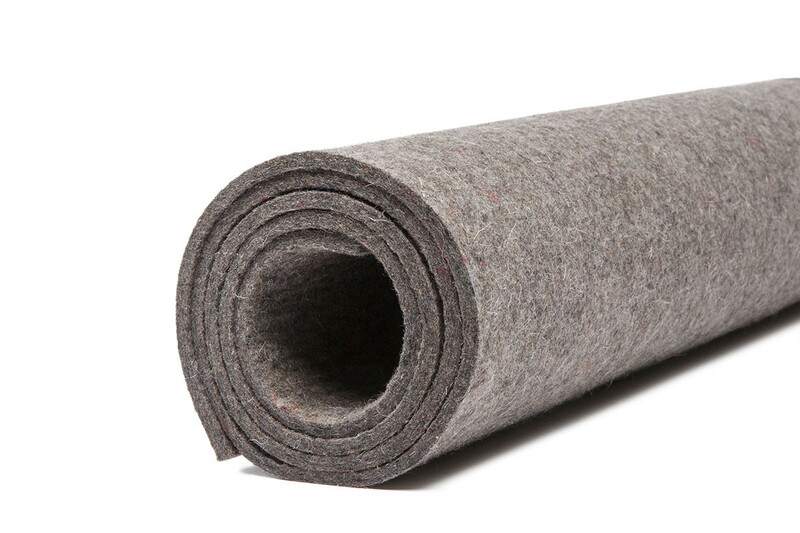 Wool Design Felt offered in an über-thick 5mm thickness provides a sturdier felt for product, furniture, vertical applications, and is well-suited for flooring coverings. This nonwoven textile is naturally moisture-resistant, durable, renewable, and just plain gorgeous—perfect for a variety of applications! 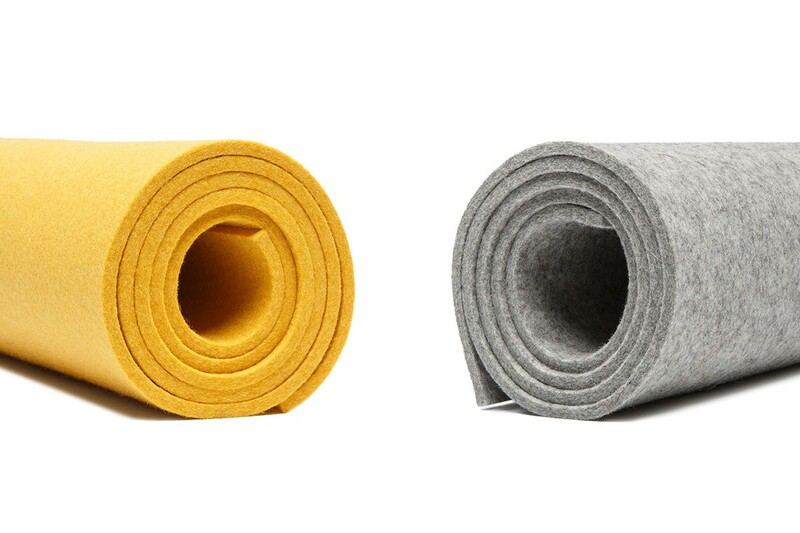 Please visit the About section for more information on the manufacturing process and unique characteristics of 100% Wool Design Felt. 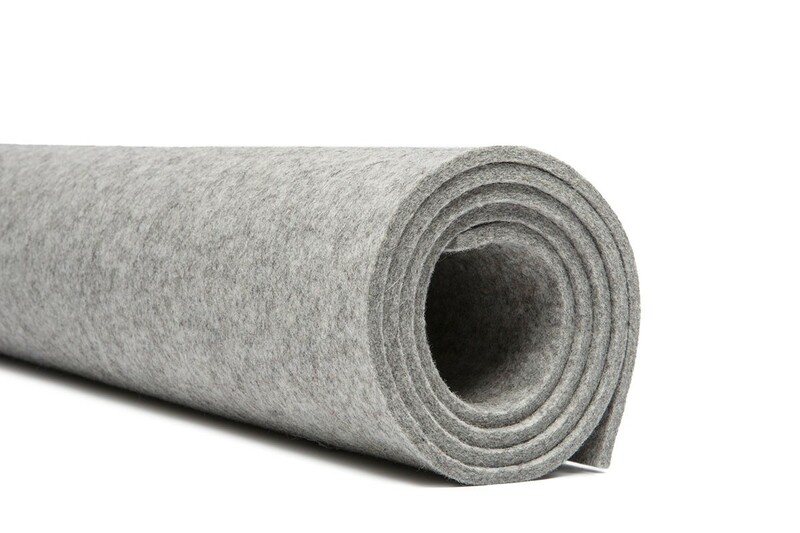 To order quantities greater than 24 yards, please call 800.482.7777.